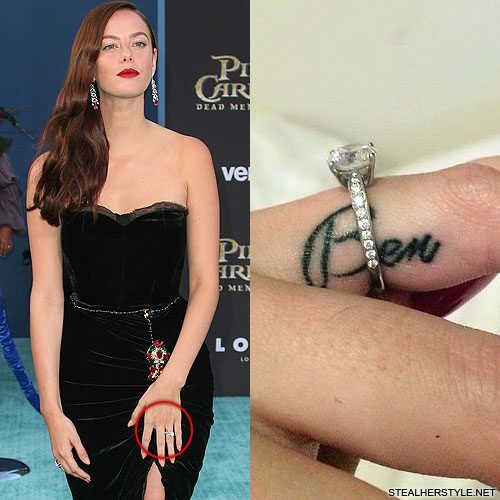 Kaya Scodelario has her husband’s name “Ben” tattooed on her left ring finger, underneath her engagement ring. 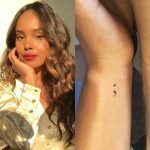 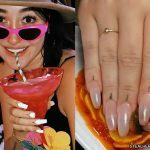 She first showed off the tattoo of her then-fiance Benjamin Walker’s name in a January 2015 instagram photo. 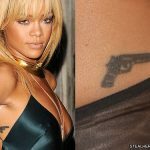 They are now married and have a son together. 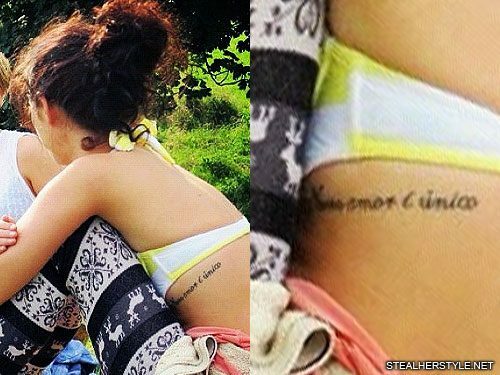 Kaya Scodelario has a tattoo on her right foot of a vine with flowers.